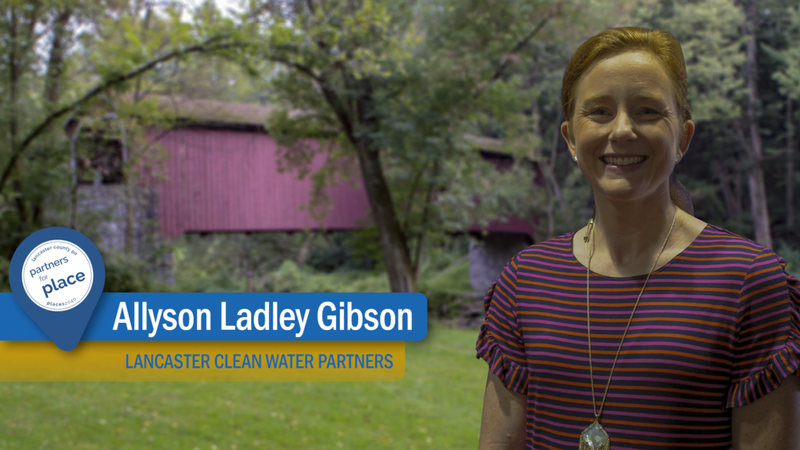 Partners for Place are more than 20 regional, countywide, and city organizations and agencies that played a leadership role in guiding places2040. 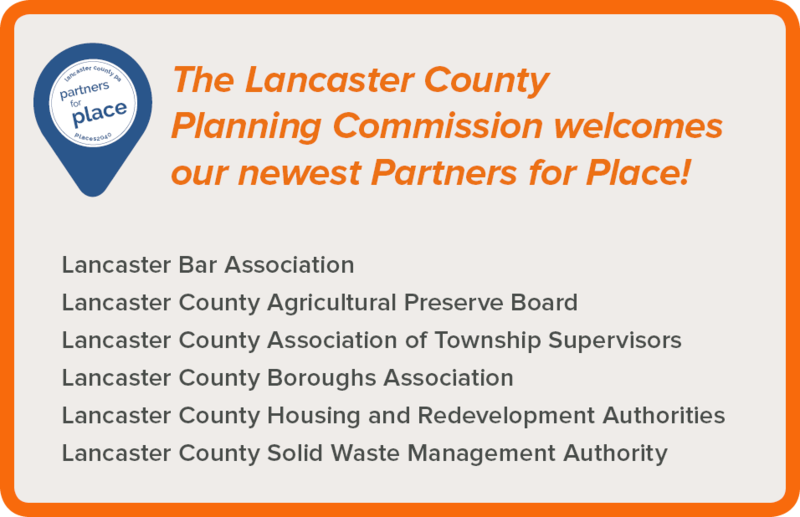 The Lancaster County Planning Commission involved them in the process because their work is closely related to the topics in the plan, and because they had the resources to contribute directly to this effort. Over the course of three years, they met regularly to reflect on the plan’s direction and to build awareness, educate, and engage the public. After the expected adoption of the plan, they will help to implement its 5 big ideas, 26 policies, and 7 catalytic tools & strategies. "We need to address the issue of affordable housing and really get together to get affordable housing across all price points, to give options to all consumers when they come to live in Lancaster County."